As newborn puppies and kittens age to become geriatric dogs and cats, our pets' medical needs change over time. For instance, young pets have very different nutritional requirements than our older pets. 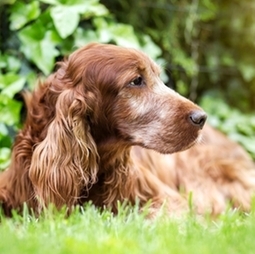 As a part of your pet's annual examination we discuss these age-related changes and explain how to prevent many of the common conditions.